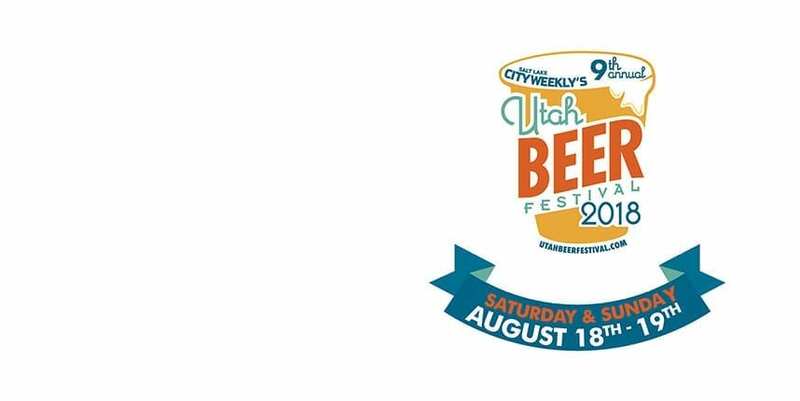 The Utah Beer Festival returns for a ninth year and will feature 50 or so breweries pouring 200+ beers (and ciders). The two-day event will include a variety of food options, music by local bands, a merchandise mall, an outdoors expo, and more. But beer, obviously, is the star of the show, set for Aug. 18-19 at the Utah State FairPark. One of those beers, Smith notes, is Western Standard. Bourbon barrels from Utah’s High West Distillery figure to play a prominent role. Produced by Constellation Brands, the beer is a “barrel-finished lager,” according to Just-Drinks. Constellation Brands, whose portfolio includes Corona and Ballast Point, acquired High West Distillery in 2016. 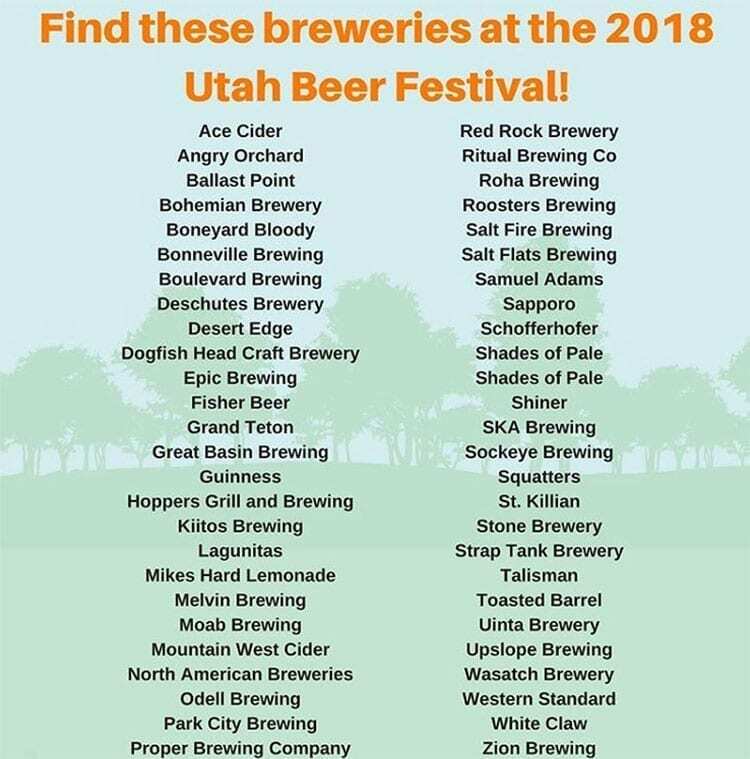 As Utah continues to experience a craft beer explosion, some of the state’s newer breweries will make their Utah Beer Festival debuts in 2018. Among the breweries pouring at the festival for the first time: SaltFire Brewing Co., RoHa Brewing Project, and Toasted Barrel Brewery. Shades Brewing Co. is returning after some time away with a two-booth presence, Smith says. White Claw, an Illinois-based “hard seltzer” producer, is also slated to pour in the Cider House (Grand Building). Dogfish Head Craft Brewery, a darling among craft-beer drinkers, is scheduled to pour in advance of its entrance into the Utah market. We can expect to see 60 Minute IPA, SeaQuench Ale, Flesh & Blood IPA and 90 Minute IPA, Dogfish Head wrote in a news release. As per Utah law, only 4% alcohol-by-volume beers will be poured on draft. Higher alcohol beers will be available in bottles and cans. Festival-goers can get sample (4 oz.) or full (12 oz.) pours of 4% beers, though higher alcohol beers are available only in the 4-ounce sample size. Beer prices vary, depending on the beer’s normal selling price, Smith says. Generally, the 4%, 4-ounce pours will cost one token ($1). Higher alcohol beers will set you back more. Pro Tip: Get your RFID wristband before Aug. 18. 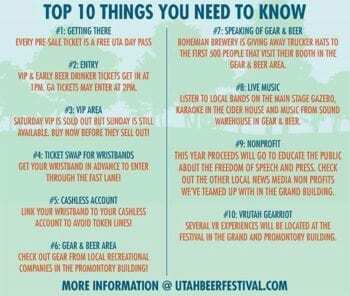 10 things to know about the Utah Beer Festival. 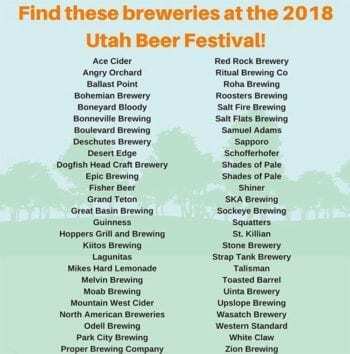 List courtesy of @utahbeerfest. 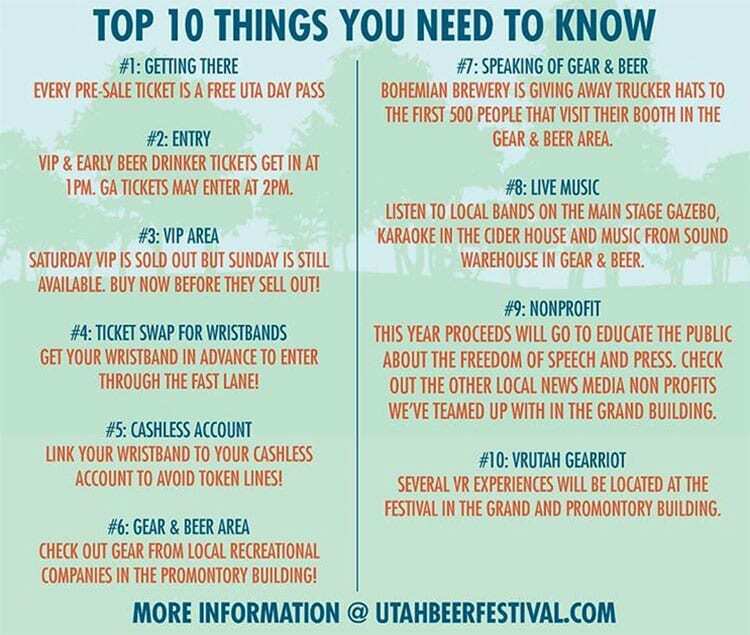 The Utah Beer Festival will again utilize a “cashless” system for beer purchases. Brewers will scan a wristband that’s connected to the beer drinker’s pre-funded account. Smith strongly encourages swapping tickets for wristbands and setting up your account ahead of time. If you enter through the “fast lane” with your wristband, Uinta Brewing Co. and Bohemian Brewery will be first to greet you. Bohemian is giving away trucker hats to the first 500 attendees at its tent. Wristbands will work to pay for beer and food. Other forms of payment are accepted at food stations as well. Merchandise vendors aren’t on the wristband payment system. 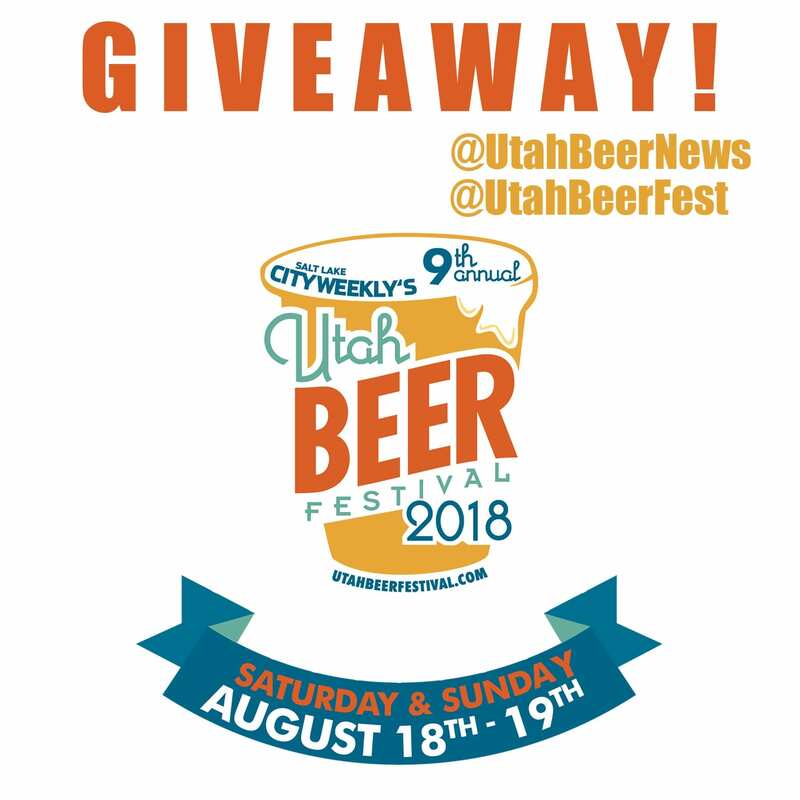 Several opportunities remain for ticket holders to exchange Utah Beer Festival tickets for wristbands. Details for “ticket swap parties” and other exchange points can be found here. The VIP Experience Lounge offers special food and beer pairings. Presented by Devour Utah, the lounge pairs a restaurant with a local brewery or cidery to create the perfect food and beverage pairings. Two pairing sessions are scheduled each day. 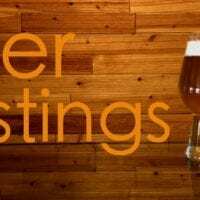 Each session will feature three restaurants and three breweries/cideries. Here’s where you can see which restaurants’ dishes will be featured. Visit @UtahBeerNews on Instagram to learn how you could win a pair of Early Beer Drinker tickets to the 2018 Utah Beer Festival (contest ends Aug. 13, 2018). While beer is the event’s raison d’être, it’s only a slice of what’s offered at the Utah Beer Festival. One such addition this year is Gear & Beer. It’s a spot for outdoor recreation companies to showcase their products or services. 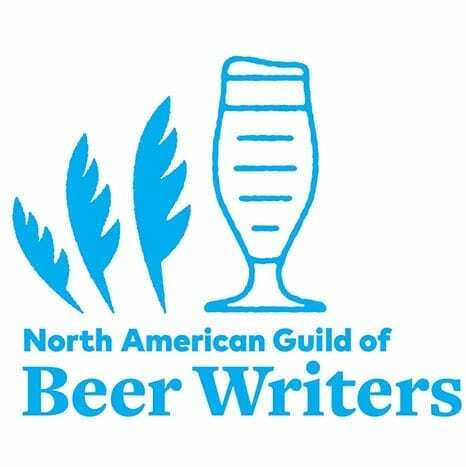 The majority are local, and organizers saw a natural fit between beer drinkers and outdoor enthusiasts. “Being in Utah and having close access to the outdoors and recreational sports, it seemed like a natural pair,” Smith says. In the past, the festival’s called Washington Square, Library Square, and Gallivan Center home. Now in its third year at the Utah State FairPark, organizers like having the ability to stretch out. More shade tents, added “power breezer” air conditioning units, and increased space between beer tents to help limit line congestion are all new this year as well. Full map. 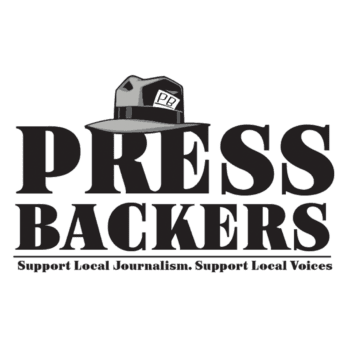 Proceeds from the Utah Beer Festival benefit Press Backers, a non-profit designed to promote the value of local journalism. In recent years, the Utah Beer Festival’s partnered with the Humane Society of Utah to promote animal adoption. This year, Salt Lake City Weekly is seeking to increase awareness for its own non-profit, Press Backers. Local media non-profits will be on-hand to answer questions and provide information. 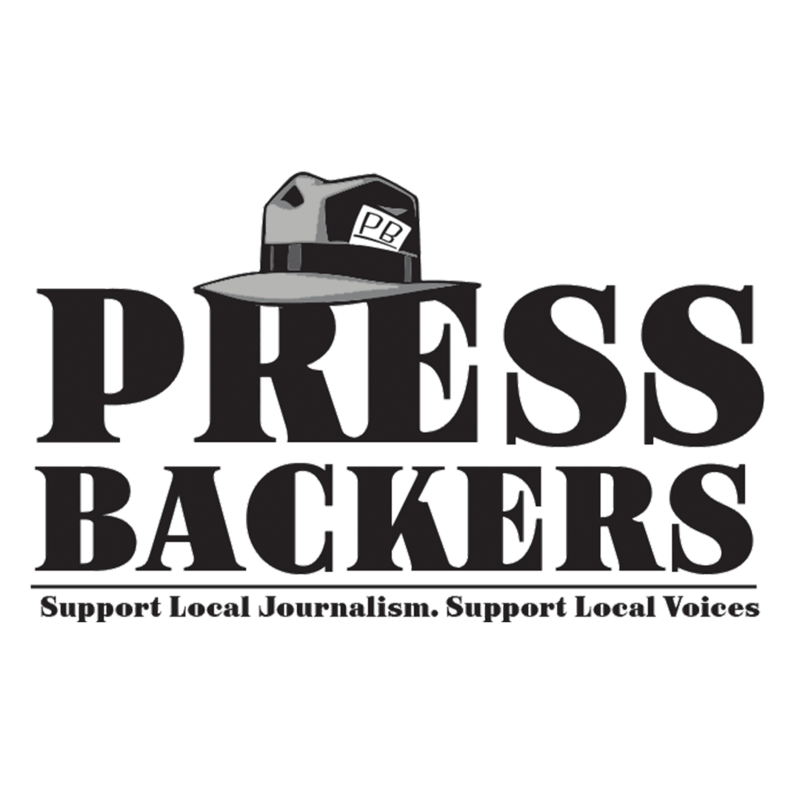 Proceeds from the festival will go toward educating the public about freedom of speech and freedom of the press. The 9th Annual Utah Beer Festival draws breweries from all over the country and thousands of beer drinkers. 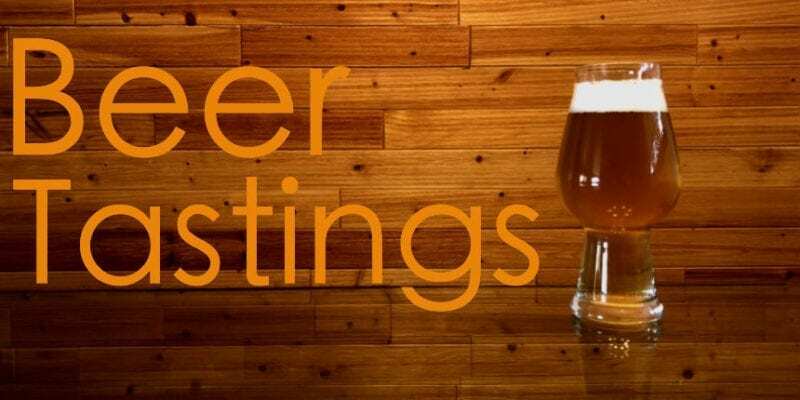 It’s an opportunity to taste the finest in local craft beer as well as explore brews from breweries outside the Beehive State. DID YOU KNOW? : About 750 volunteer “shifts” are required for the festival. Though volunteers typically sign up for two shifts, Smith says between 400-500 volunteers are counted on to make the festival run smoothly. 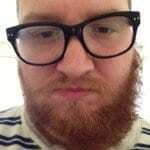 BONUS: Every pre-sale ticket is also a UTA day pass. A Trax stop is located near the FairPark. 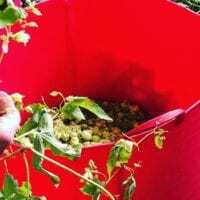 This entry was posted in Blog, News, Out & About and tagged beer festival, Utah Beer Festival. Bookmark the permalink. Yes, I look forward to this festival each year. And, yes, it’s a hot one 🙂 Thanks for reading the article, Judy, and for the comment.